Medium Term is in 3-5 years. 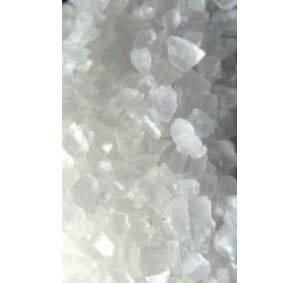 Remember:-Low moisture, no light, Low Temperature, low oxygen. Long term 15-25 years. No Oxygen, No Light, Low Temperature, Low Moisture. In planning we divided upi into TWO Groups:- Bulk & Energy. 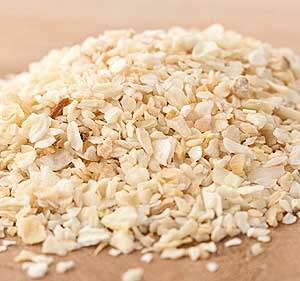 The main 5 Bulk Foods are: Corn, Wheat, Rice, Potato, Pasta. If budget does not allow all, then major in two minor in three. 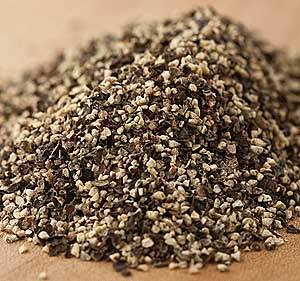 The main Energy foods are: Beans 4-5 types, Legumes 3 types, Super grains 3-4 types Quinoa, Teff, Amaranth, Flax. Meats 3 types, Fish 2-3 types. 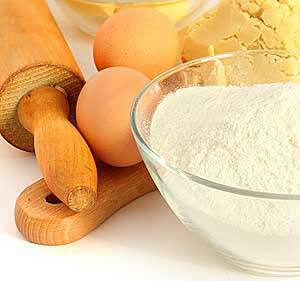 Egg powder, Spices 12-15 of the basics. 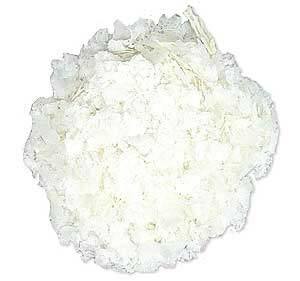 Concentrated Whole Milk Powder – 1 lb. 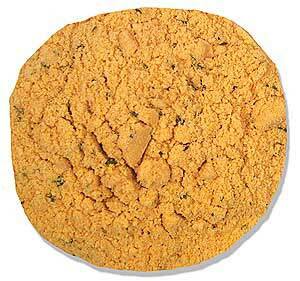 Whole Dried Egg – 1/2 lb. 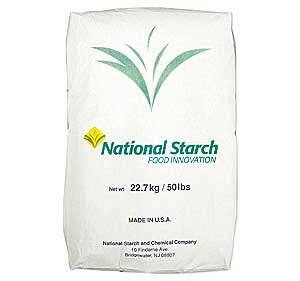 Corn Starch – 1 lb. 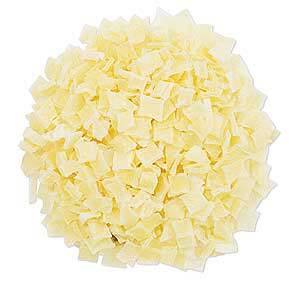 Instant Potato Flakes – 2 lbs. 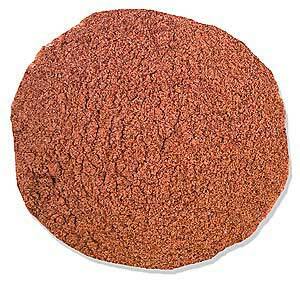 Dehydrated Potato Pieces – 2 lbs. 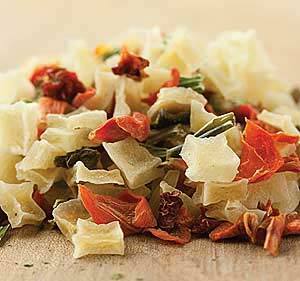 Dehydrated Vegetable Pieces – 1/2 lb. 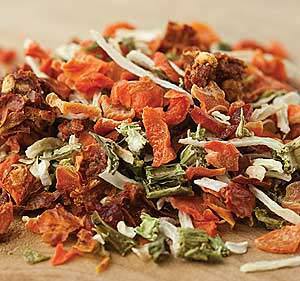 Natural Dried Vegetable Mix – 1/2 lb. 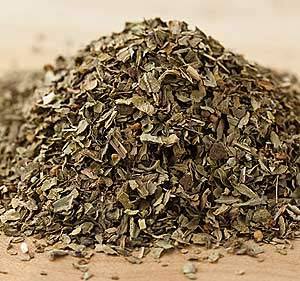 Beef Broth – 1/2 lb. 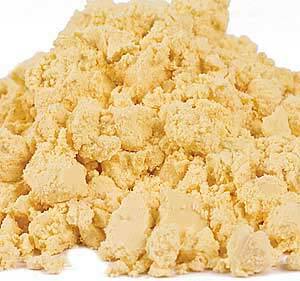 Chicken Broth – 1/2 lb. 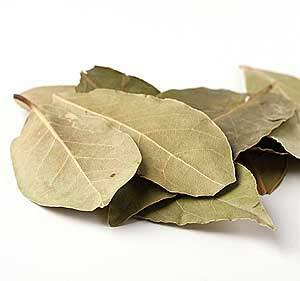 Bay Leaves – 1.6 oz. 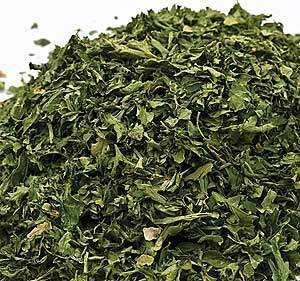 Basil Leaves – 4 oz. 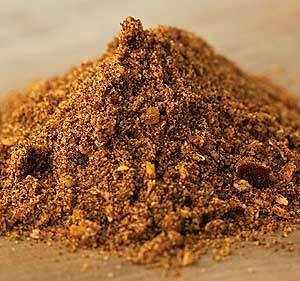 BBQ Seasoning – 8 oz. 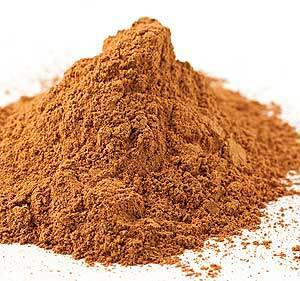 Chilli Powder – 8 oz. 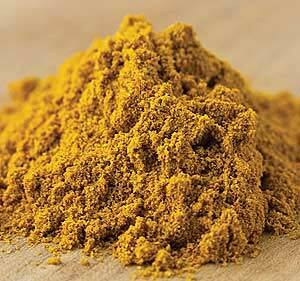 Curry Powder – 8 oz. 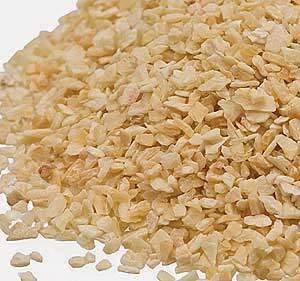 Chopped Onion – 8 oz. 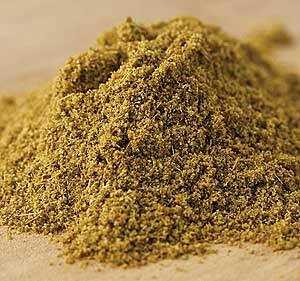 Ground Cumin – 8 oz. 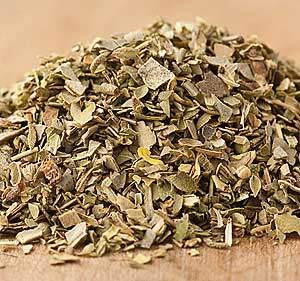 Italian Seasoning – 6 oz. 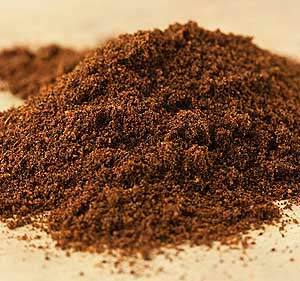 Medium Ground Black Pepper – 8 oz. 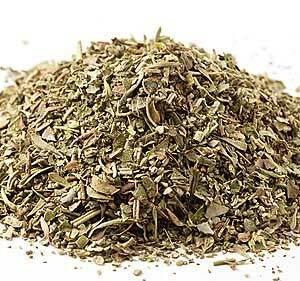 Oregano (cut & sifted) – 4 oz. 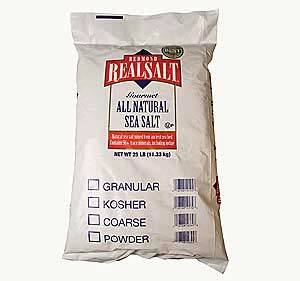 Natural Sea Salt – 1 lb. 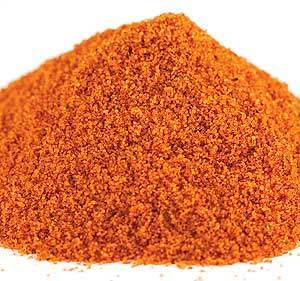 Taco Seasoning – 8 oz. We do custom family packaging, and we ship nationally by pallet or package.